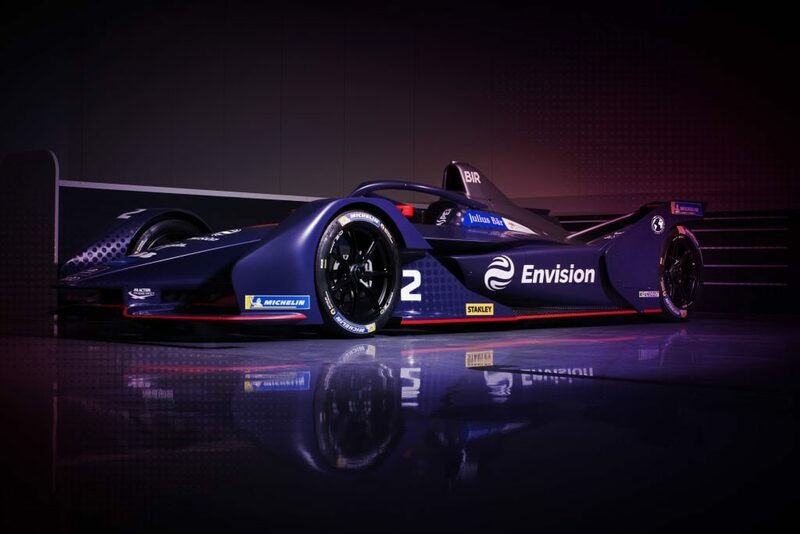 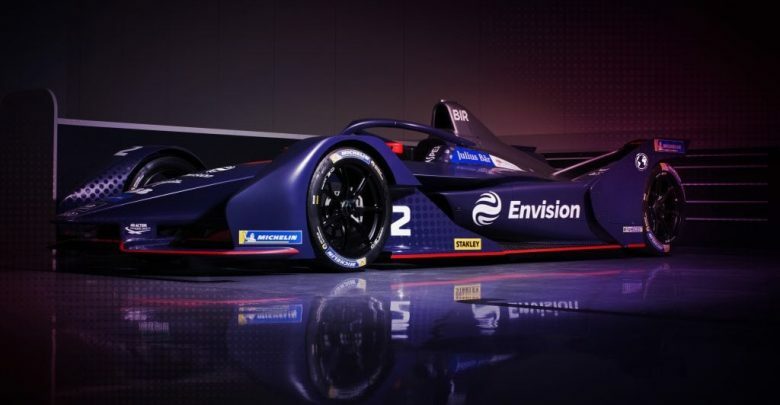 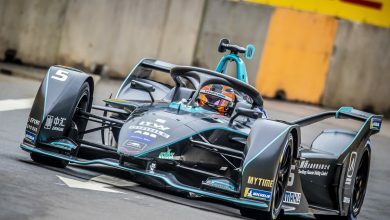 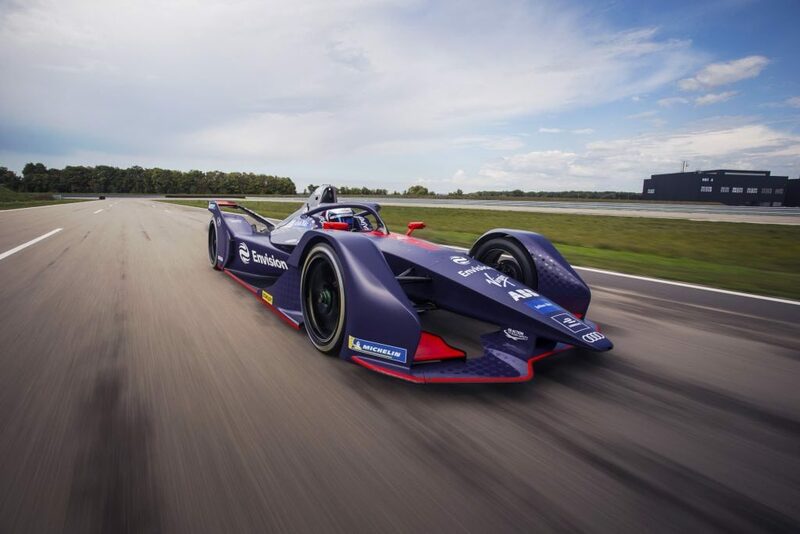 Formula E – Envision Virgin Racing has launched its car, which sees the team become customers of Audi as they run the German marque’s Audi e-tron FE05. 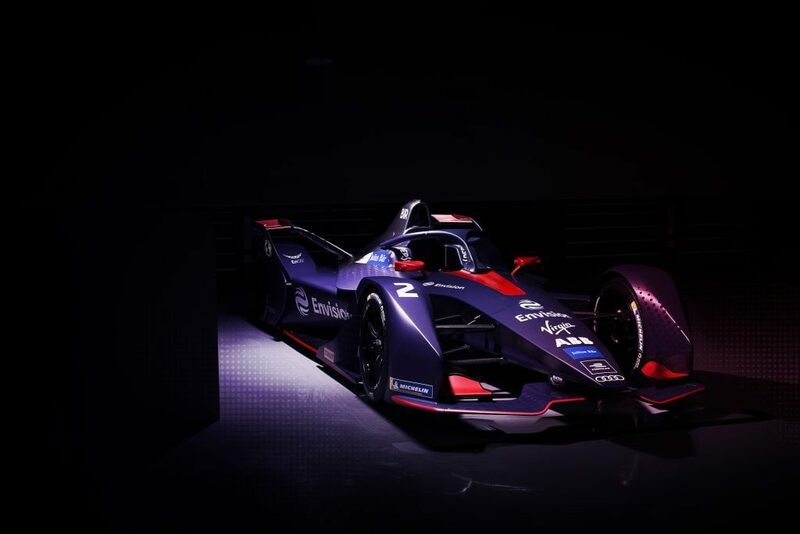 Virgin Racing launched its Gen2 car for the 2018/19 Formula E season, which features an Audi powertrain, at its base at Silverstone. 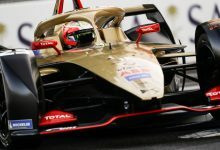 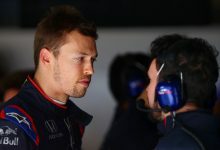 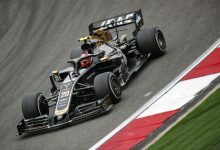 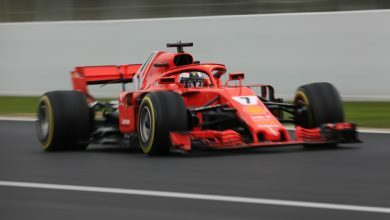 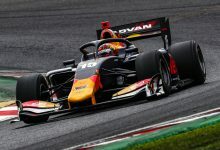 Virgin recently announced it would become an Audi customer team, after DS split with the British outfit to join Techeetah, meaning the team lost its 15 days of private testing. 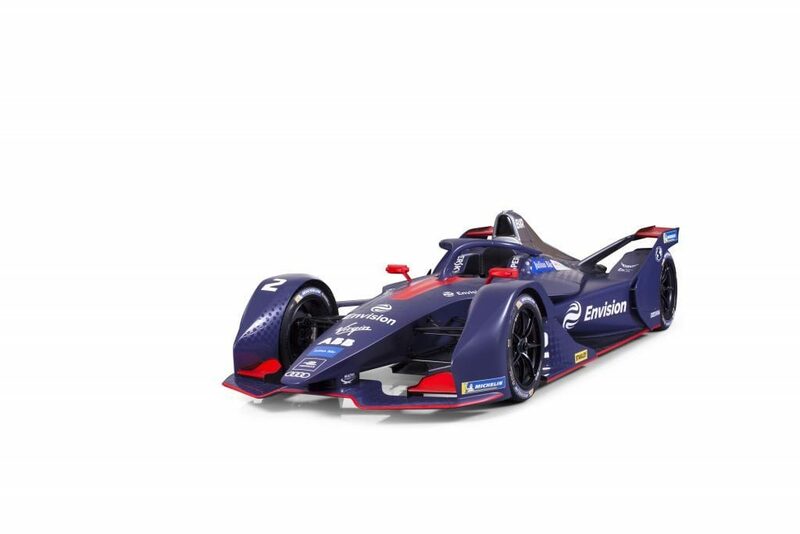 Audi launched its e-tron FE05 on Thursday, featuring 95 per cent new parts with the overall package now 10 per cent lighter than its predecessor. 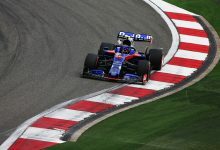 The team announced that Robin Frijns would be making a return to the series to partner Sam Bird. 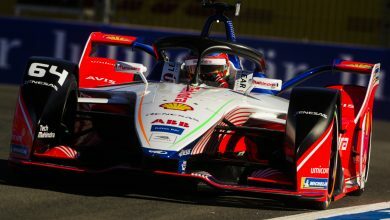 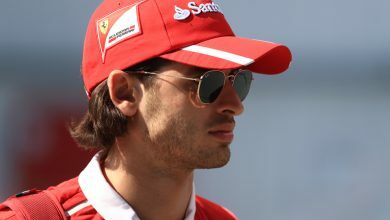 The Audi factory driver completed two seasons with Andretti before departing the team at the end of the 2016/17 season. 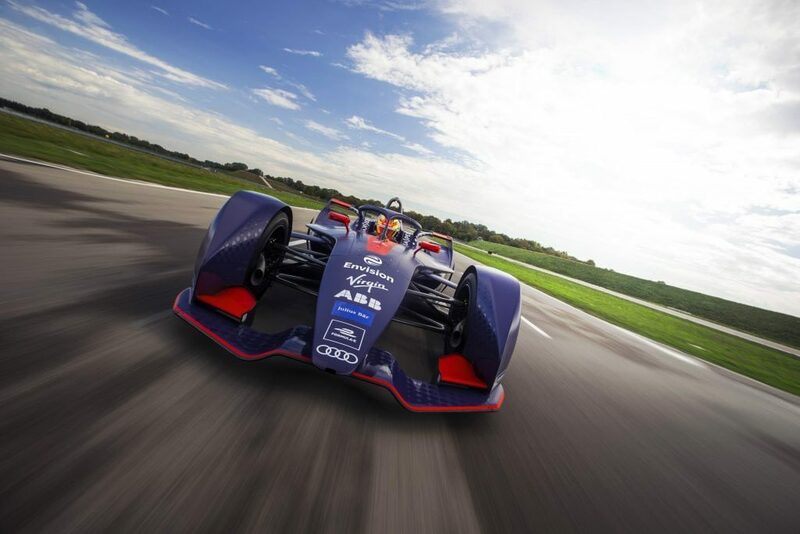 Read the full report from the launch at Silverstone here.